Join us to celebrate the opening of our Veterans Resource Center. Learn about Veterans Connect coaches who teach veterans and their families about their housing, education, employment and health benefits. Enjoy the documentary Visions of Warriors, showcasing veterans who used photography as therapy. 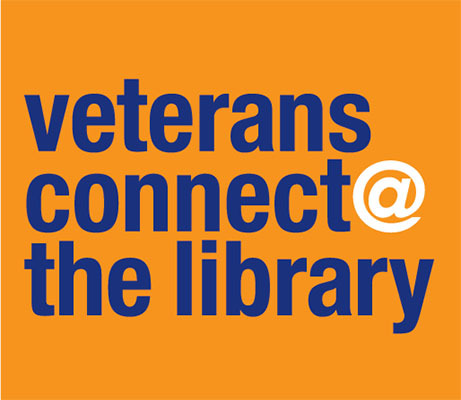 Veterans Connect is supported in whole or in part by the U.S. Institute of Museum and Library Services under the provisions of the Library Services and Technology Act, administered in California by the State Librarian.